Is $15.99 The Cheapest Bottled Gas In Vic? Cheapest Bottled Gas Refill in Vic? 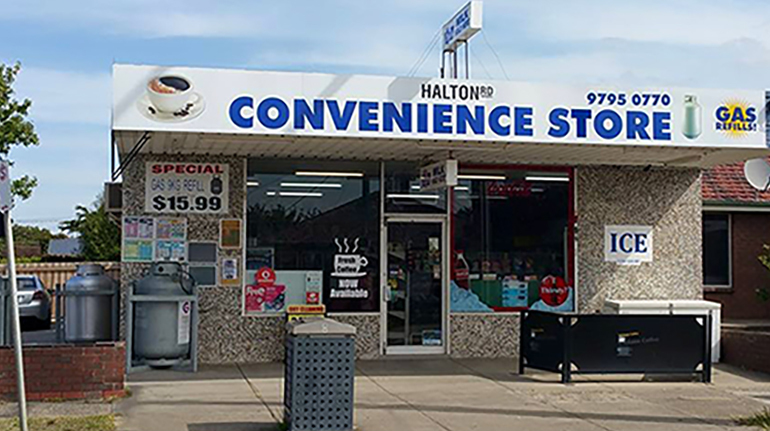 Where do you go for the cheapest bottled gas refill in Vic? We bet most readers are going to answer “Bunnings“. Sorry … wrong on two counts. 1. Bunnings don’t refill and 2. Bunnings price is a whopping $10.96 more! You’d think we were crackers, wouldn’t you? Well, you’d better think again. So why would a milk bar be selling cheap bottled gas refills? while a gas customer waits for us to refill their bottles (and most want two bottles filled, which is the legal limit for transporting gas bottles) that customer is having a cappuccino or milkshake and buying chocolates or bag of sweets for the kids. Noble Park is deep in the heart of, possibly, the most cosmopolitan region of Melbourne. Located roughly 35 km SE of the GPO, it has one of the fastest growing populations in Australia. Plus there are huge developments in infrastructure and multi-family residential housing planned. Obviously, if you live outside a 15 km radius of Noble Park, you are hardly likely to drive a total 30km there and back to save $21.92 on two bottles of gas. But crikey … there is a hell of a lot of people inside that 15 km radius that are going to be fronting up to John and Andrew’s place after they read this.